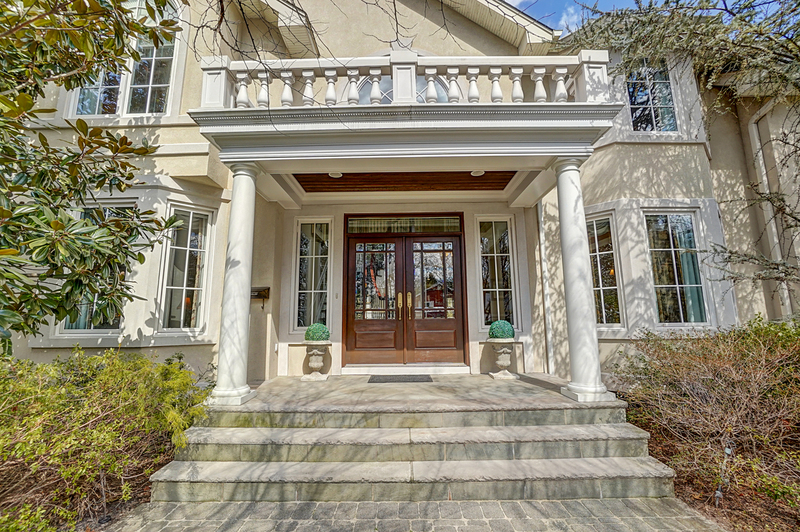 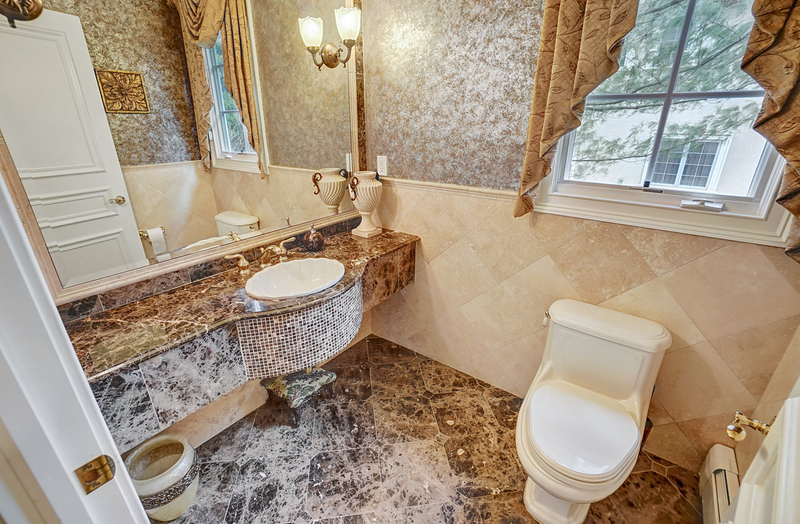 A HIDDEN GEM, located on the East Hill of Closter on a Cul De Sac Street. 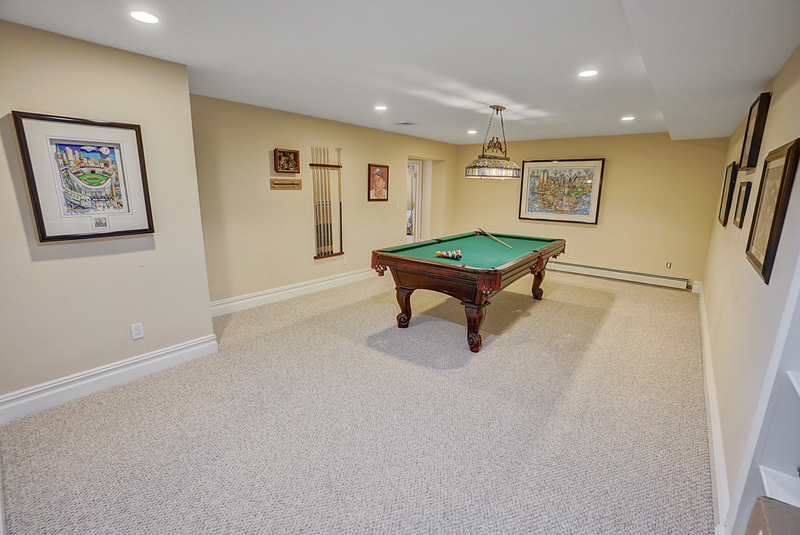 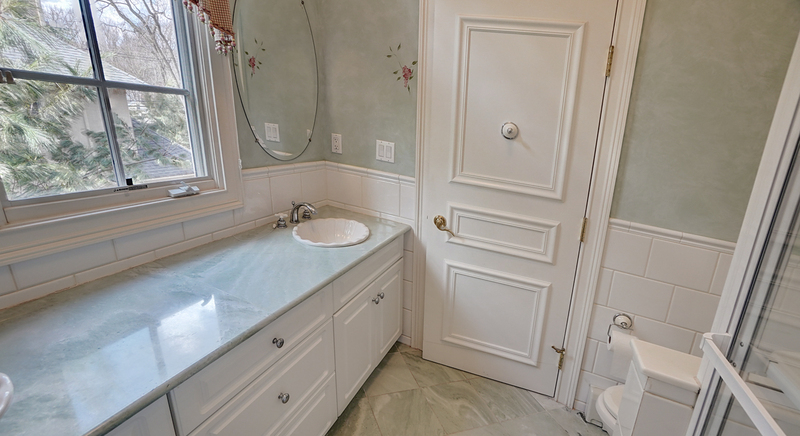 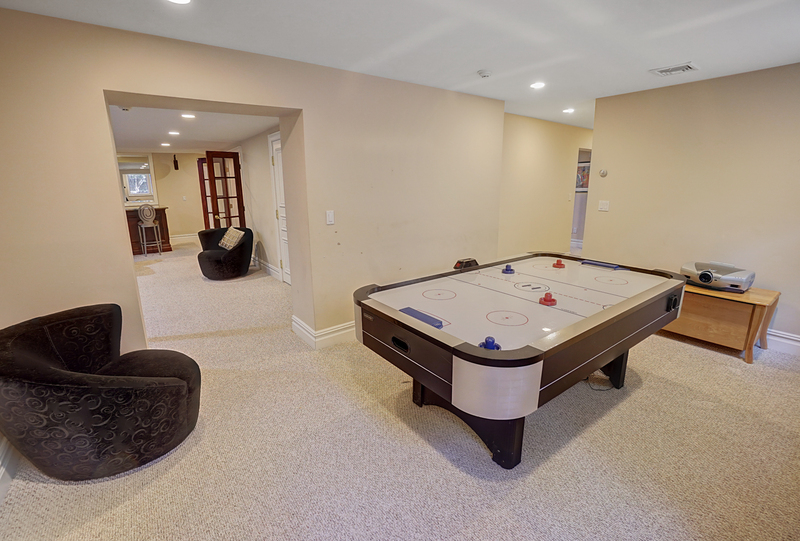 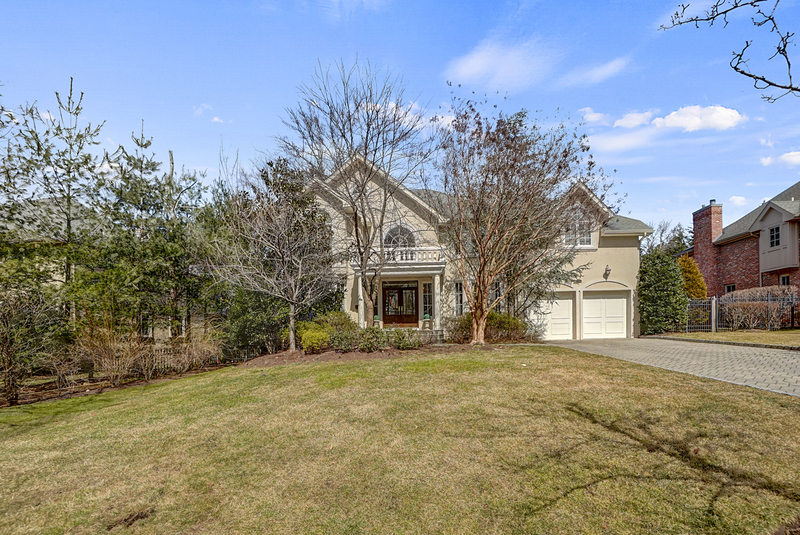 This well-built 2003 Colonial by Alliots Construction shows like NEW. 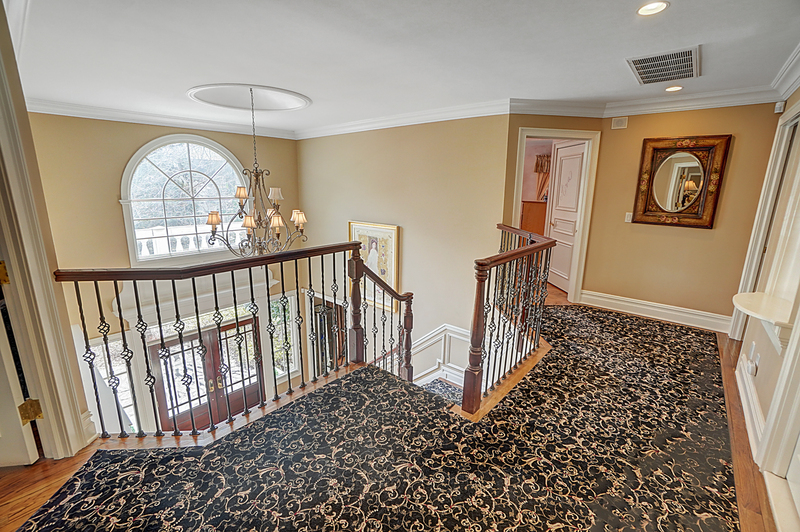 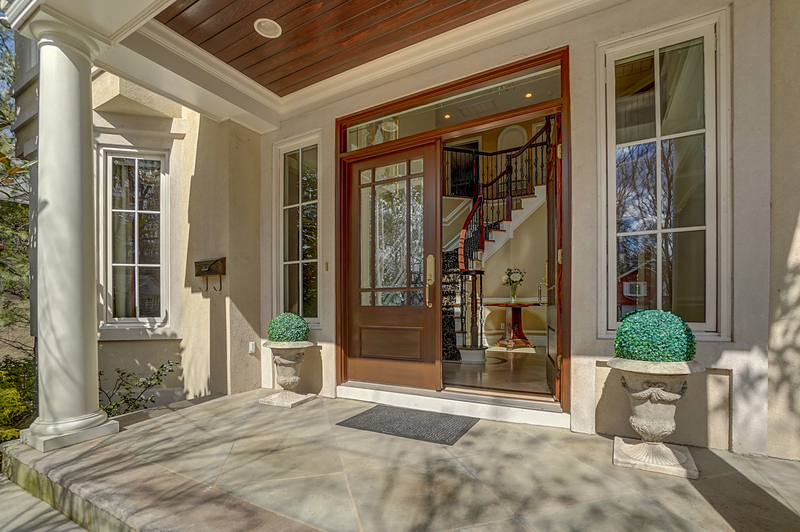 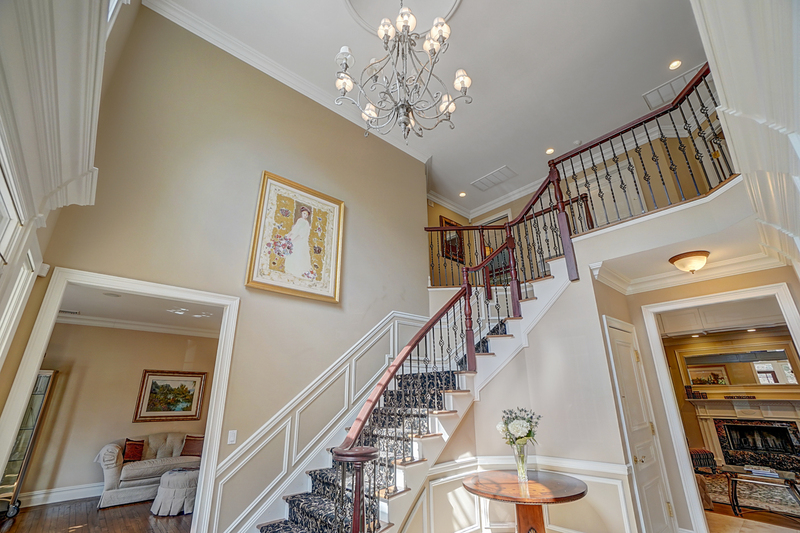 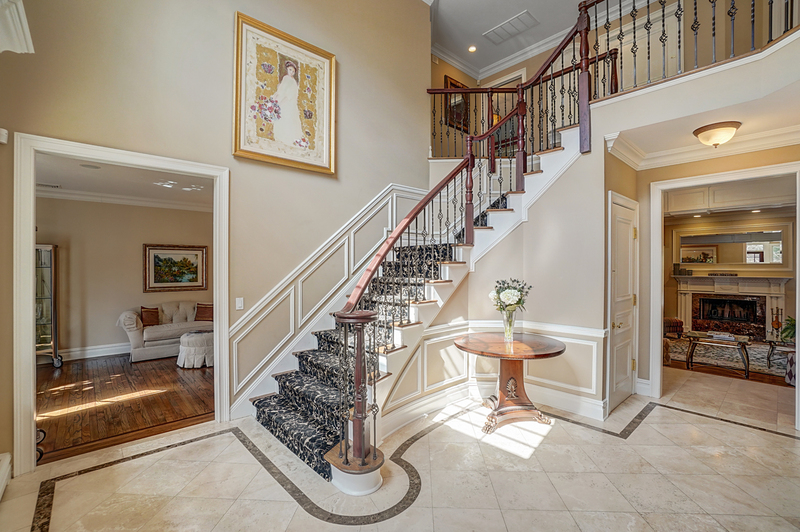 It offers a Two-Story Foyer, with abundant natural light. 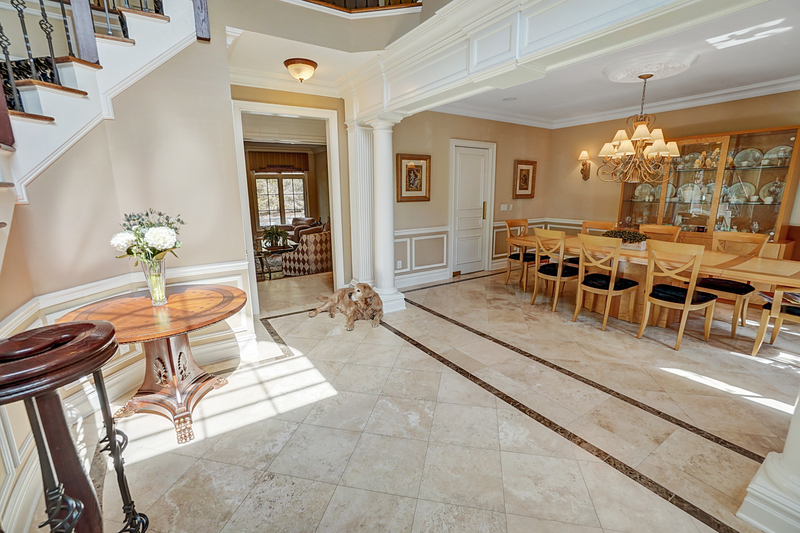 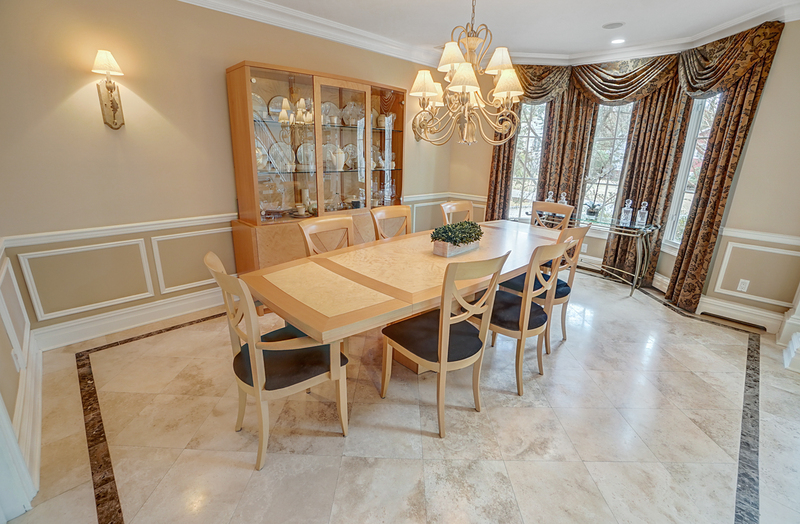 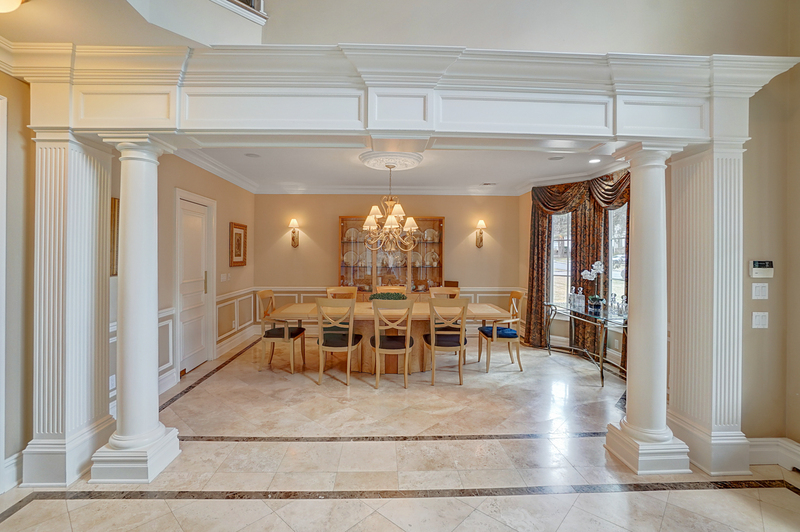 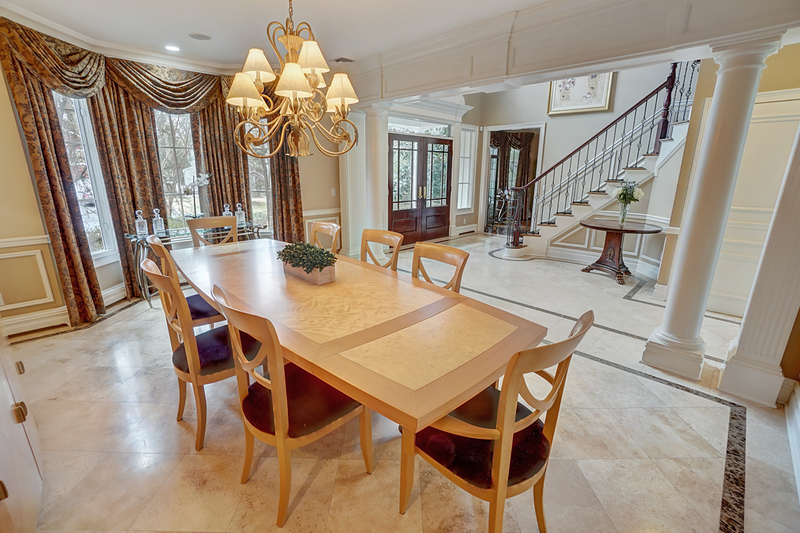 It opens up to a Dining Rm, Sunken Great Room and Music Rm. 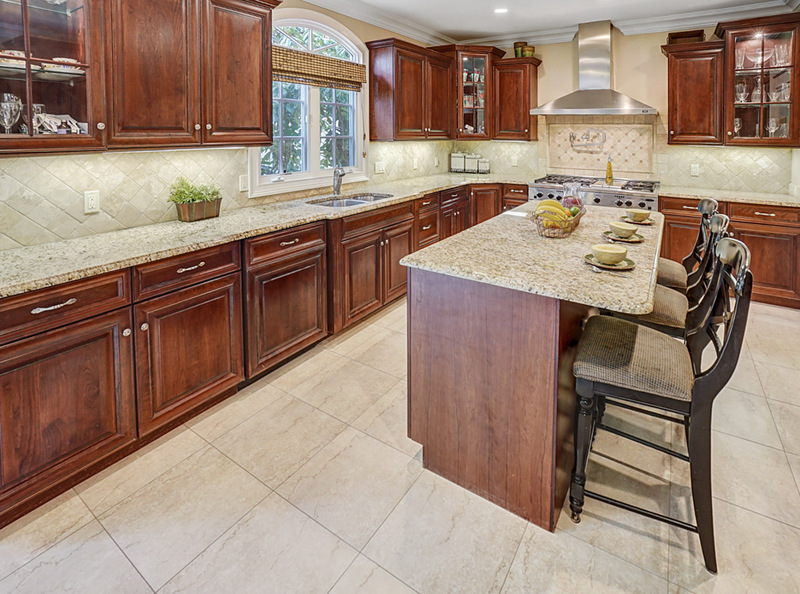 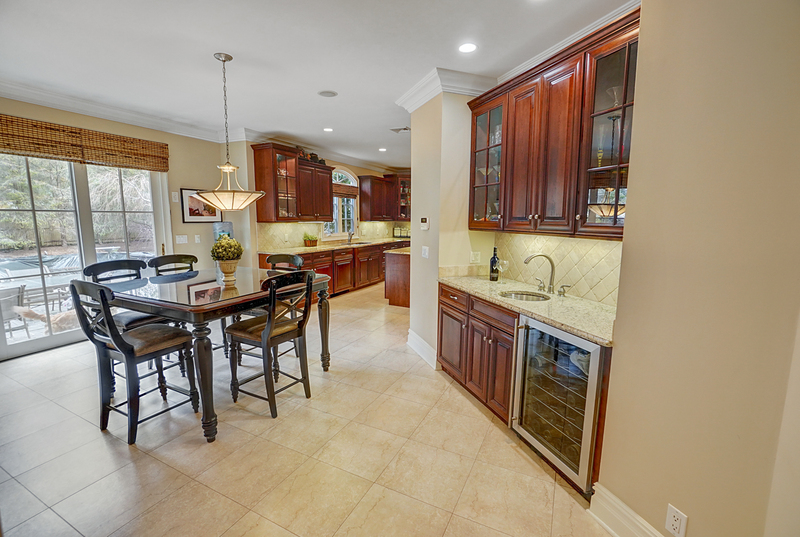 The heart of the home is the Gourmet Kitchen with Wood cabinetry, Granite counters and Top of the line appliances. 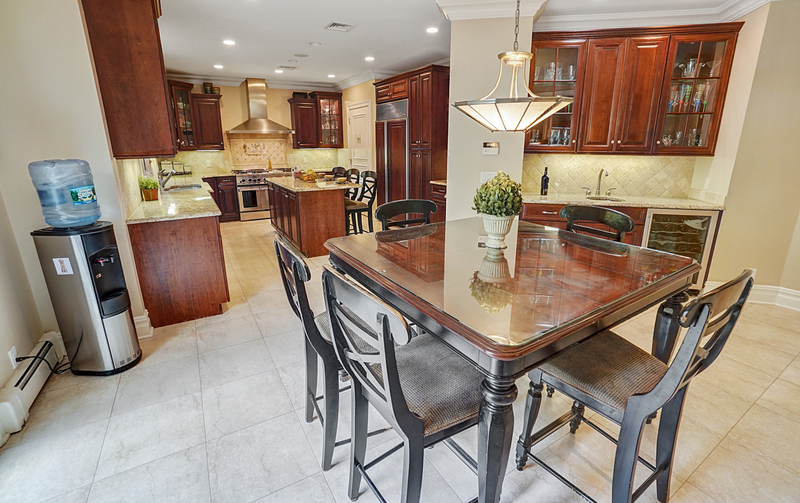 The Center Island also serves as a Breakfast Bar for quick weekday school mornings. 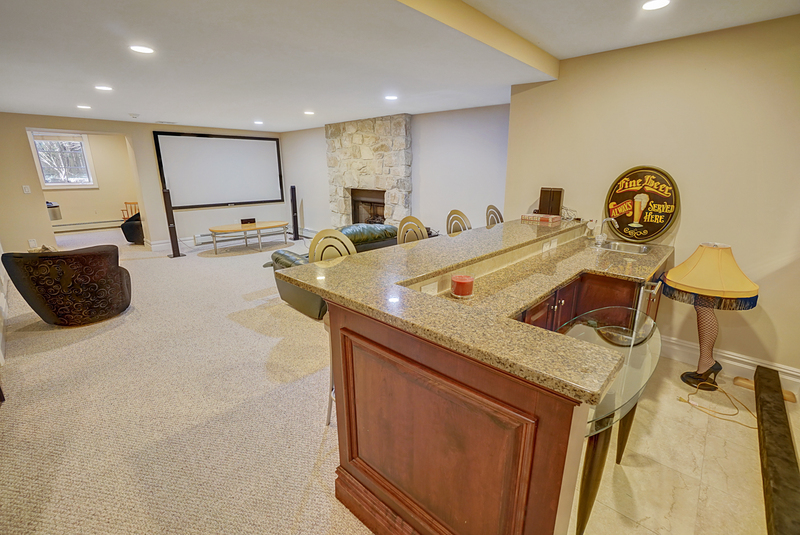 The two car garage is right off the kitchen for easy access. 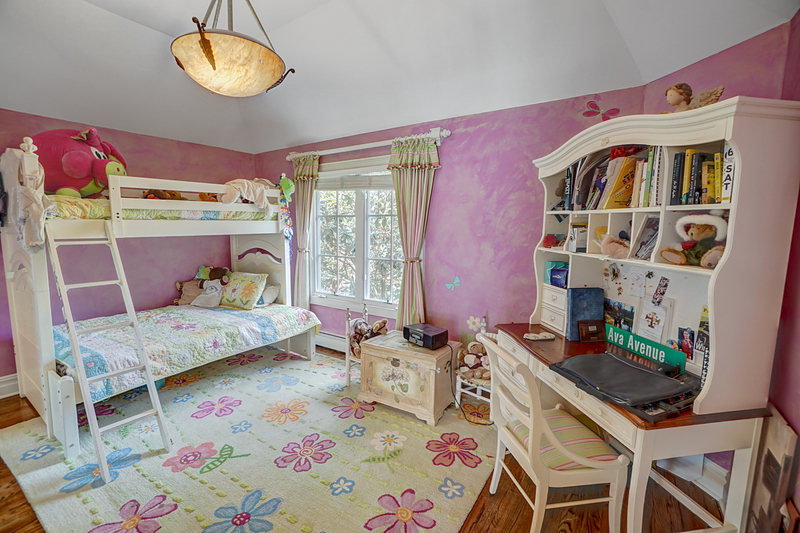 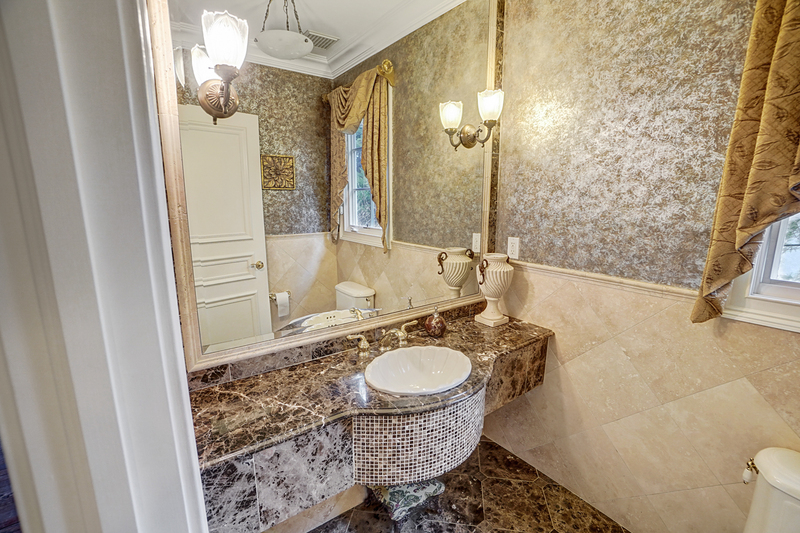 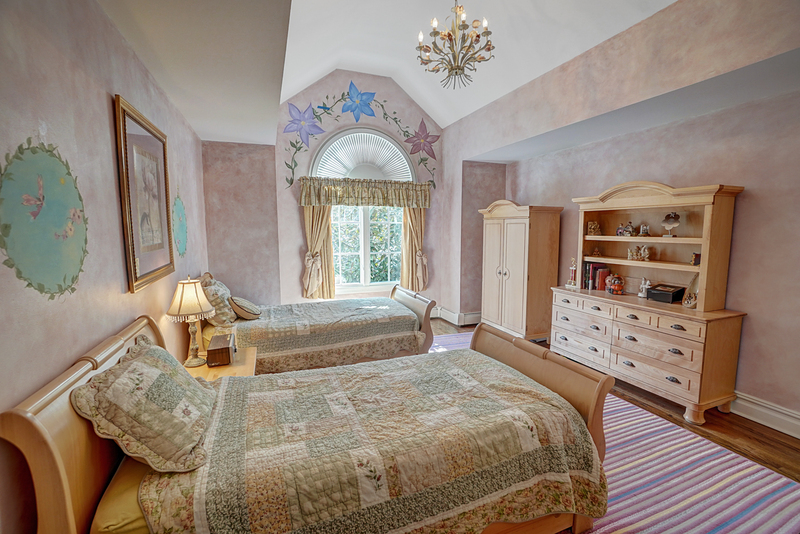 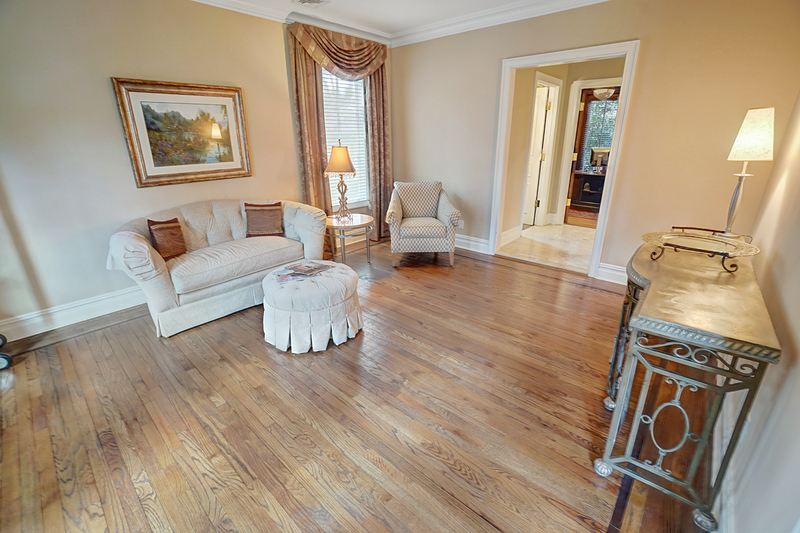 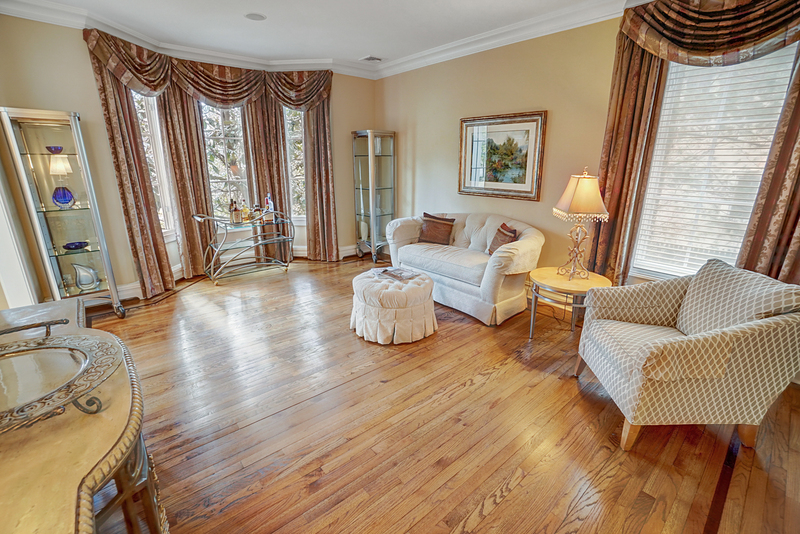 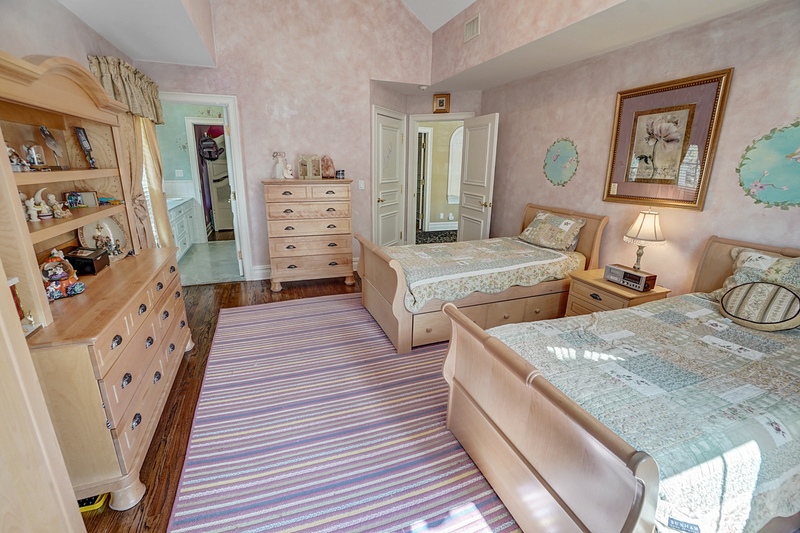 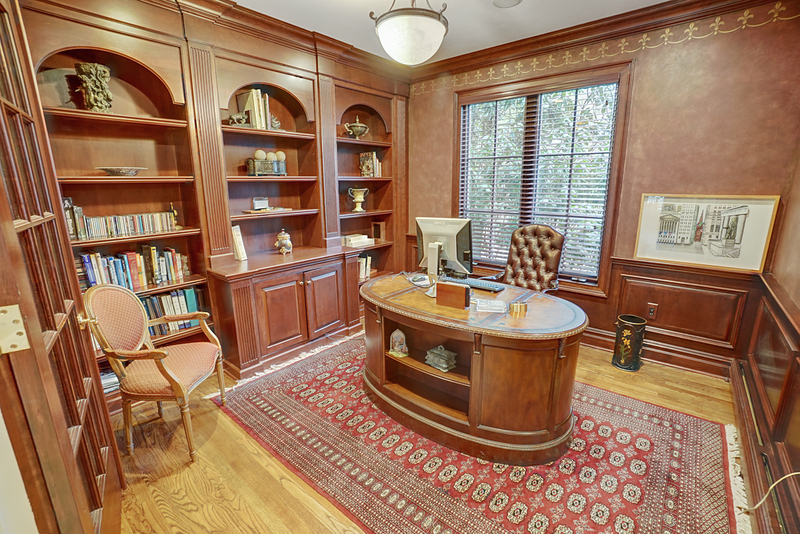 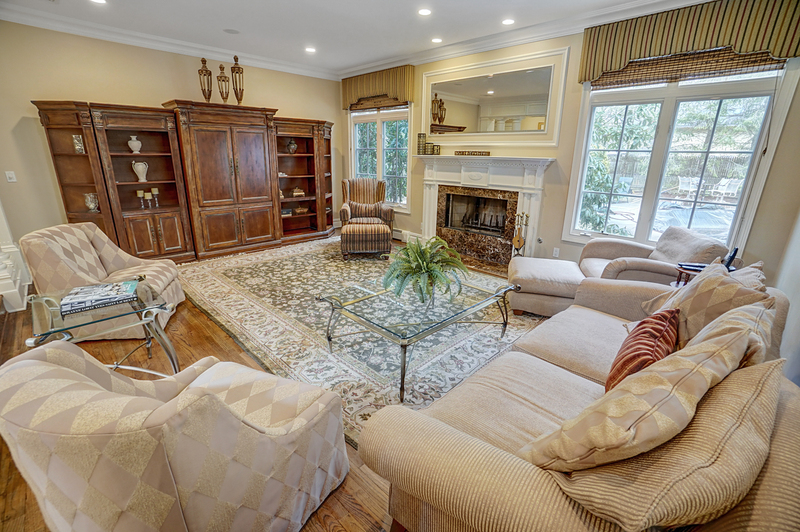 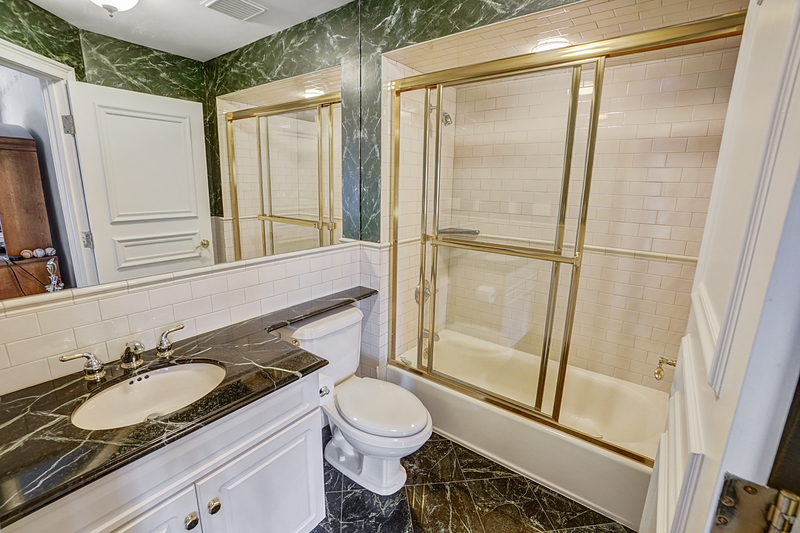 Master Suite features: Two door entry, office/sitting or Nursery rm with fireplace and beautiful built-ins. 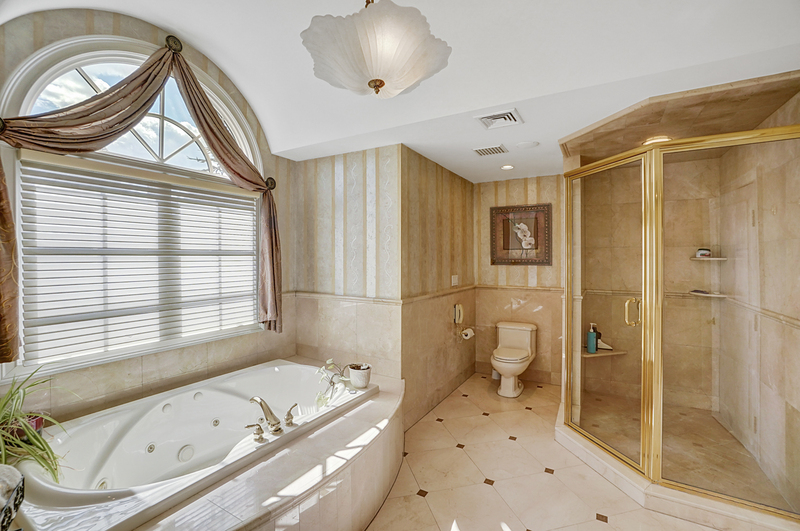 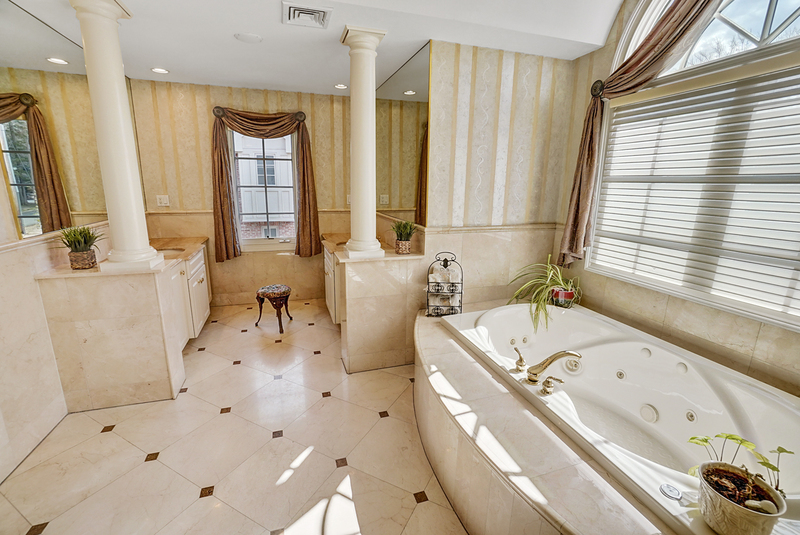 Master Spa Bath in its neutral tones has radiant heat, Soaking Tub, Shower and two separate vanities, and overlooks the beautiful in-ground Gunite pool. 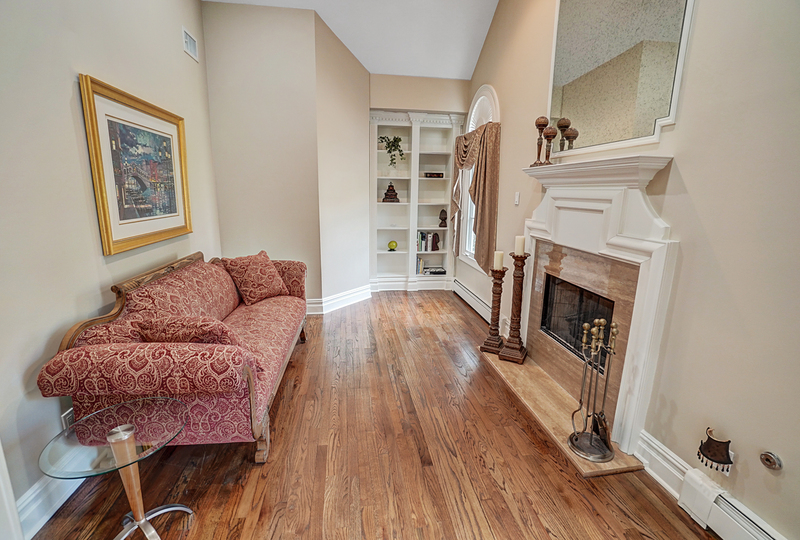 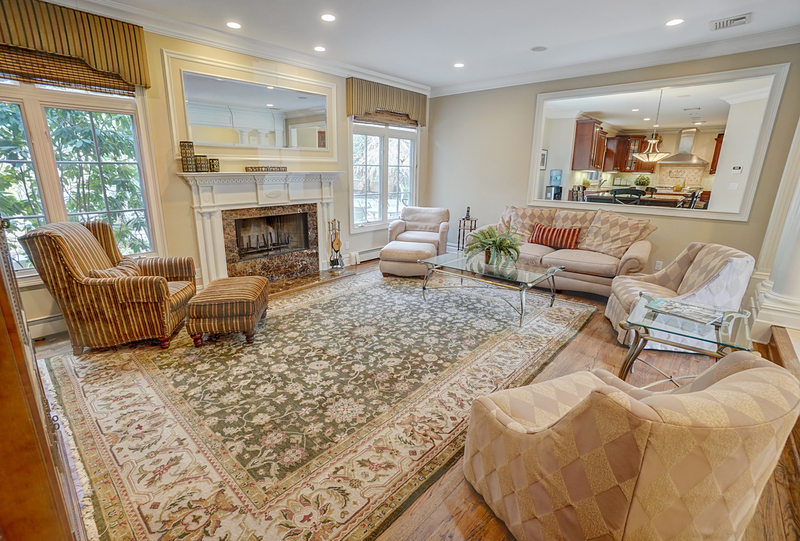 Additional highlights: Spacious Full Finished lower level with Bedroom, Full bath and Fireplace. 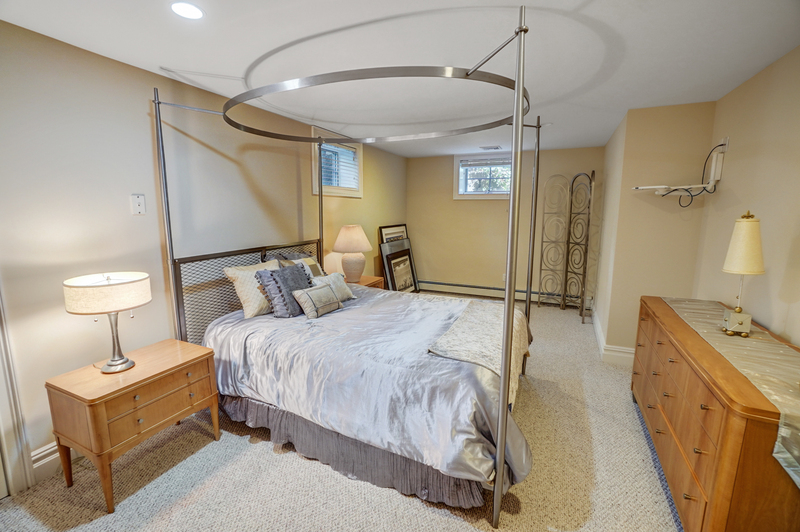 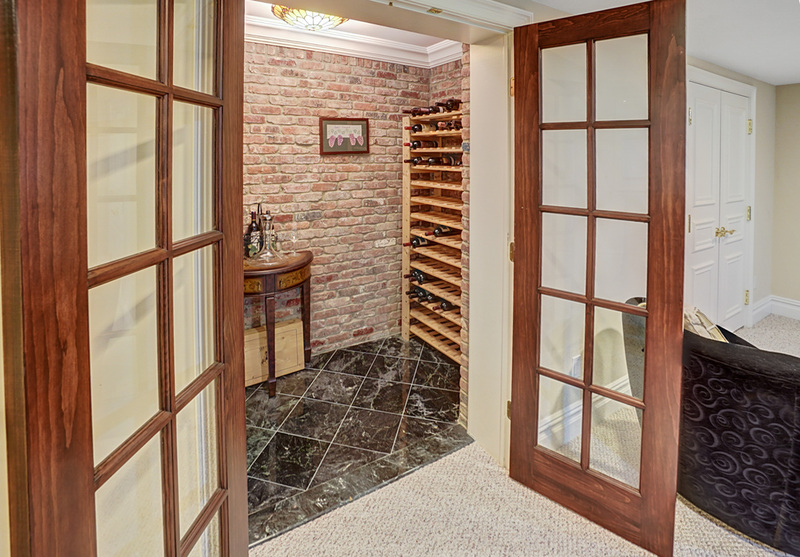 10 Zone Heat, 2 zone air, vaulted 10ft ceilings in all bedrooms,wine Cellar and much more!